Don’t miss this updated ranch style home with a pool. Hardwood floors, gourmet kitchen, granite and custom cabinets. Large windows make this home light and bright. .3 of an acre lot with mature landscaping and many trees that give this yard a garden like feel. The owners have meticulously cared for the home and have replaced almost every component. If you are looking for move in ready this is it! Quiet street with great walking, hiking and biking in the neighborhood and green space. 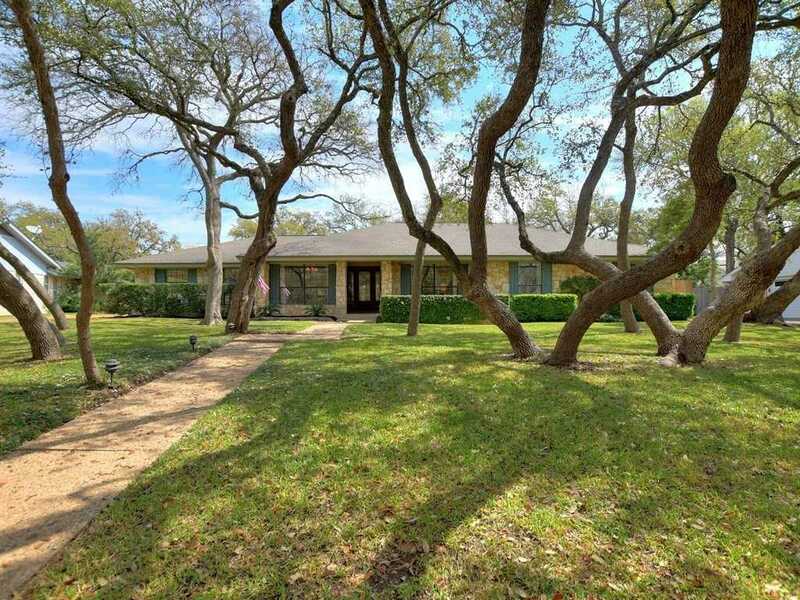 I would like to schedule a private showing for this property: MLS# 1458157 – $580,000 – 9702 Vista View Dr, Austin, TX 78750.